Hi, to all of the forum allow me to dare indications of how the laser to the plotter, the cable of the servant, however, must be detached? 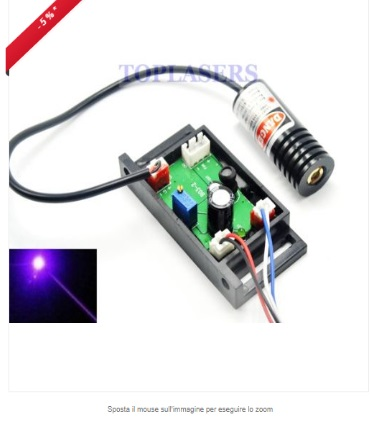 RE: Use a 100mw laser how to connect it? Hi, You can give me some information given the accuracy of your design: What kind of pen did you use, the speed, and what format is the design. Hi, any of you can tell me how to increase the accuracy of the 0.10 mm design with the pen. Pen use of Staedlter permanent Lumocolor Type S.
Hello, Happy New Year to all of the forum, I would like to help you and 'can configure Benbox as Plotter pen ?. On You tube there are only movies to configure it with the laser . Ok, thank you, but it's possible to know the laser outputs from the control board, the 12 volt power supply and the PWM signal, but the latter what is it for? 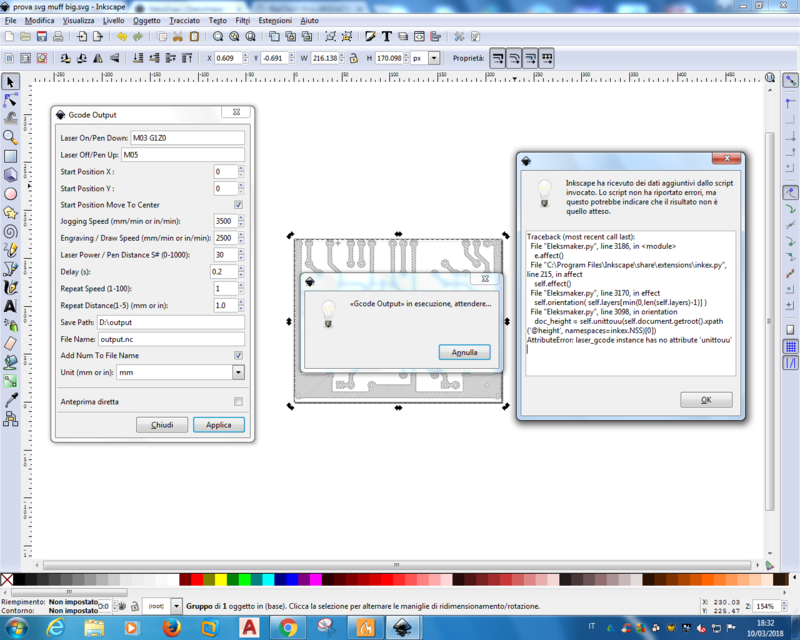 Hi, have you ever used eleks Draw pro to draw Pcb, to increase the accuracy of the design how can I do?